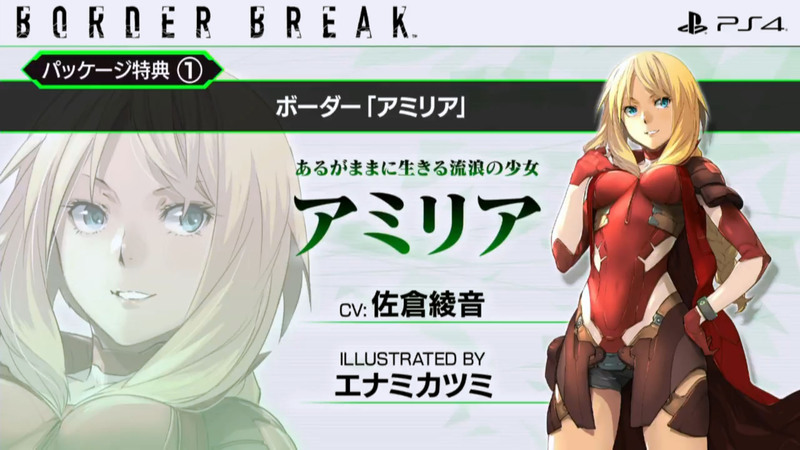 Available in free digital, and paid physical and digital editions. 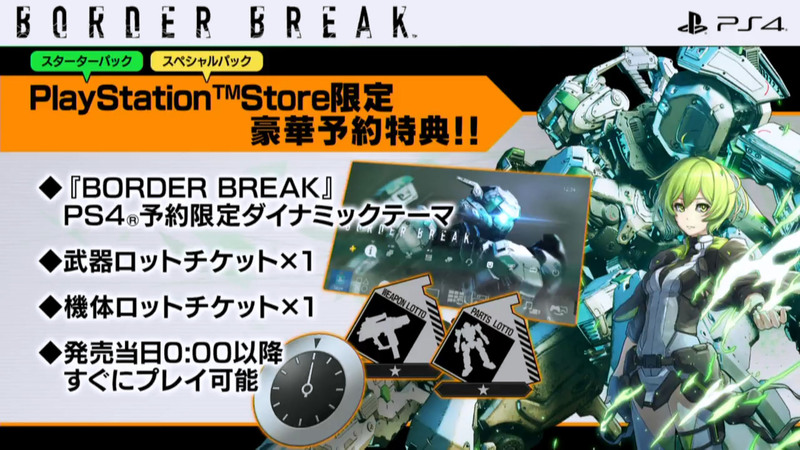 Border Break will launch for PlayStation 4 on August 2 in Japan, Sega announced at Sega Fes 2018. 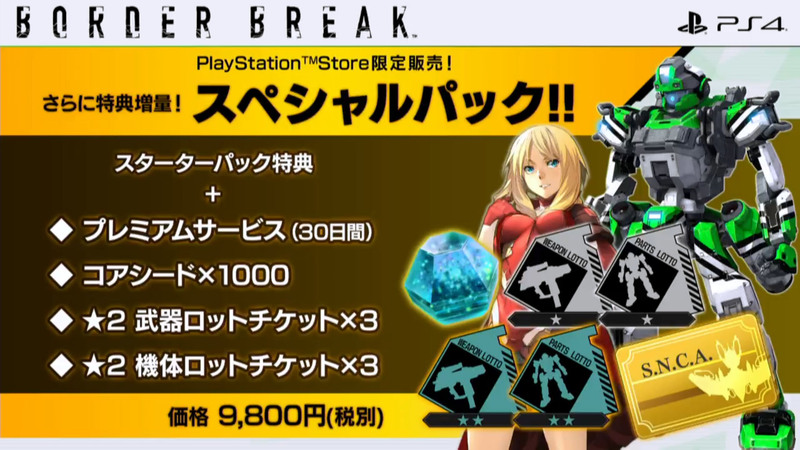 PlayStation Store pre-orders will begin on April 16. 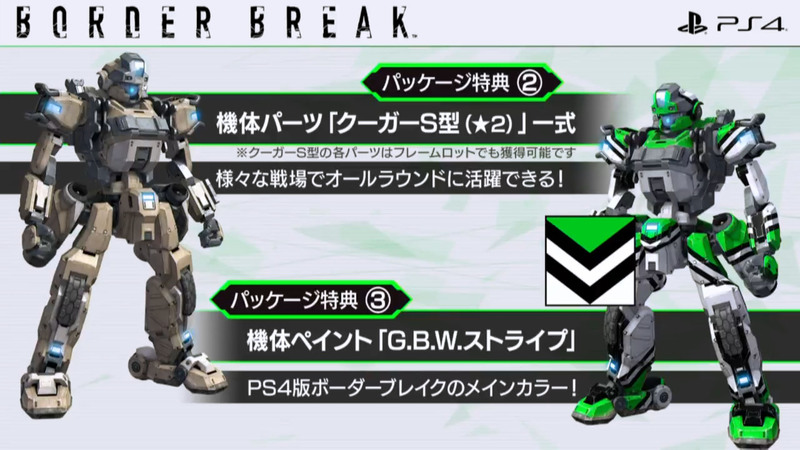 Robot Paint: “G.B.W. 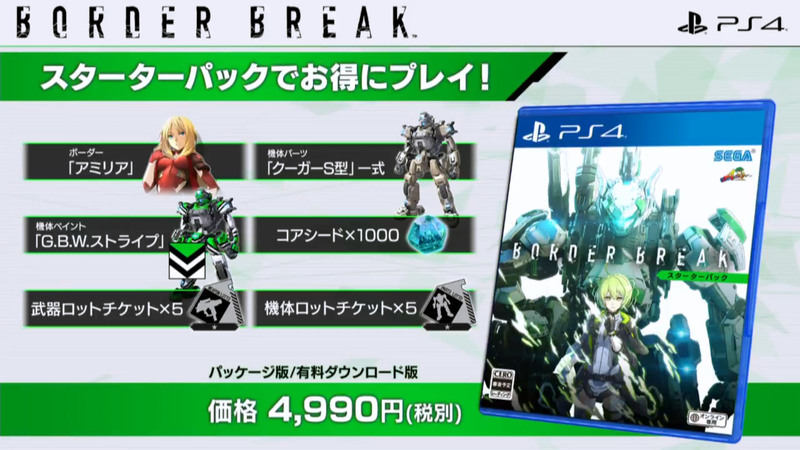 Stripes” – The main color of the PlayStation 4 version of Border Break. 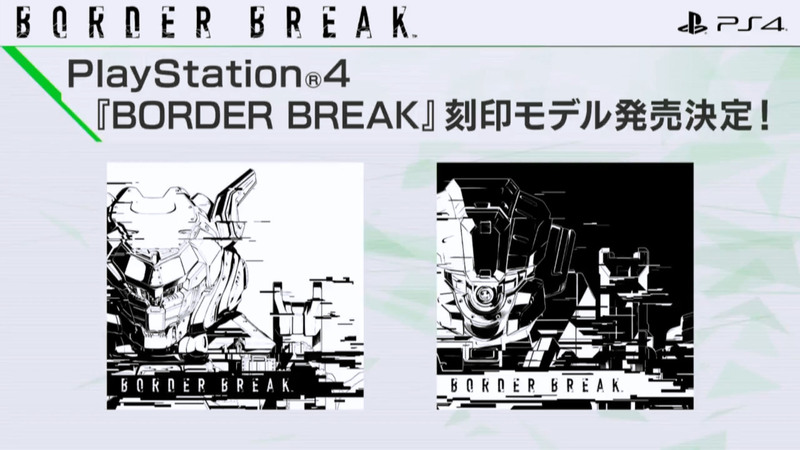 Sega also announced that Sony Interactive Entertainment Japan Asia will release white and black Border Break-engraved PlayStation 4 special edition models. 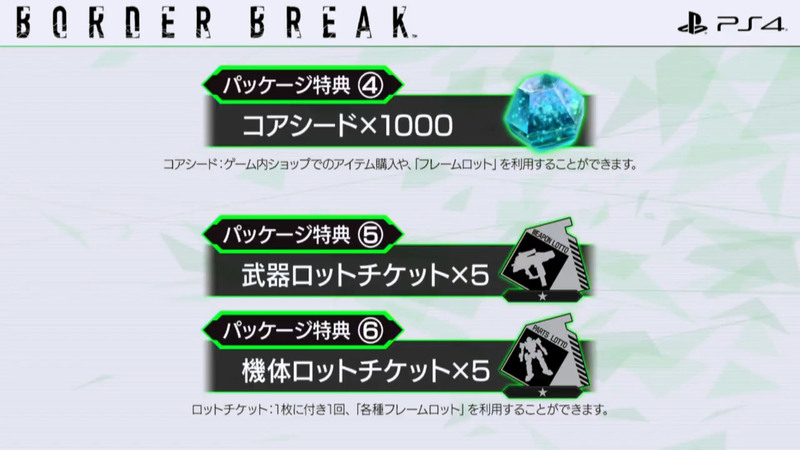 View a new set of images at the gallery.